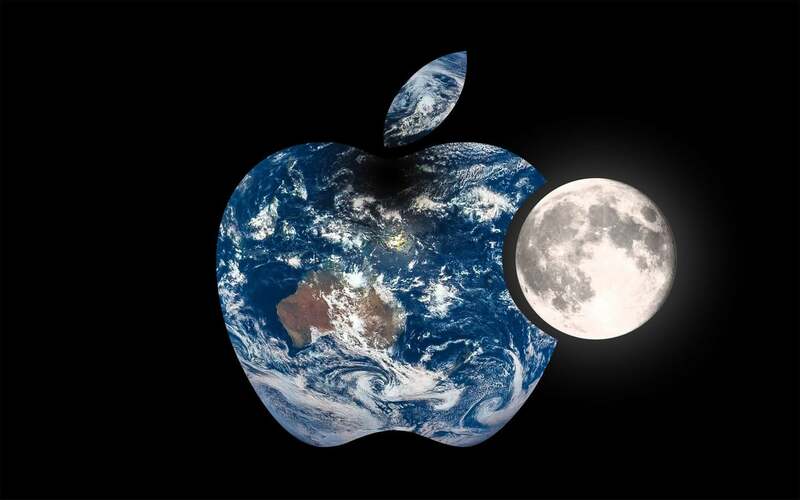 Apple’s next big project may be out of this world. According to a new report from Bloomberg, Apple has hired two former Google executives with experience in satellite technology for a new hardware team. At the annual Satellite 2017 conference in Washington D.C. last month, industry insiders said Boeing’s project was being funded by Apple, Tim Farrar, a satellite and telecom consultant at TMF Associates Inc., wrote in a recent blog. A Boeing spokesman declined to comment. Alternately, Apple might be using Fenwick and Trela’s expertise to help improve its map information gathering and collection process.